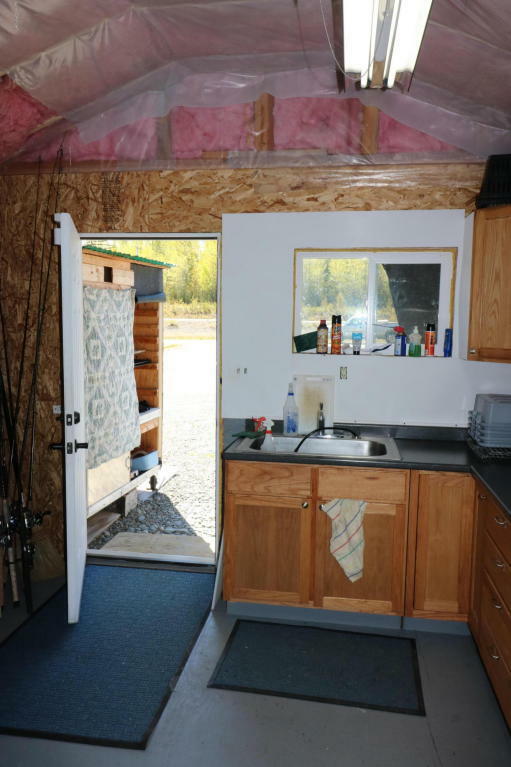 A property for the Alaskan adventurer! 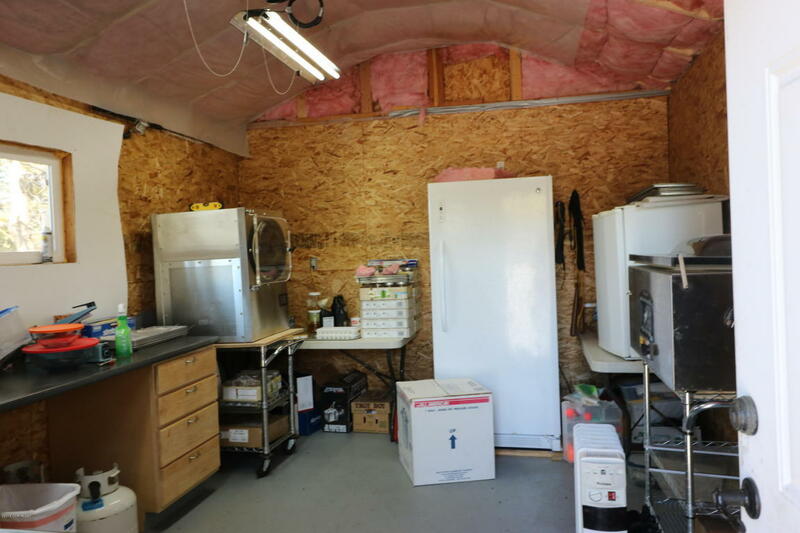 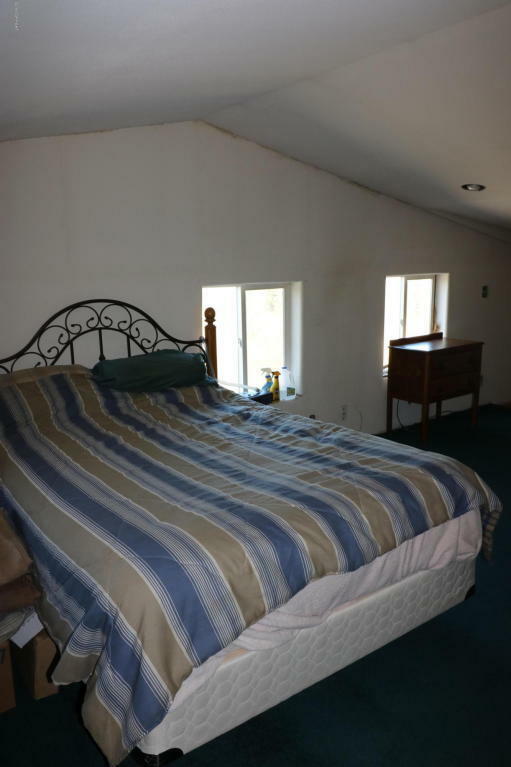 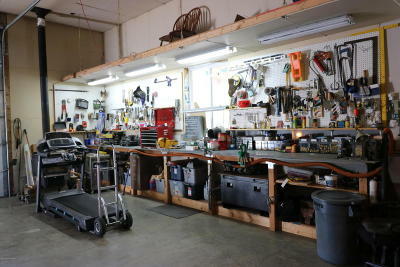 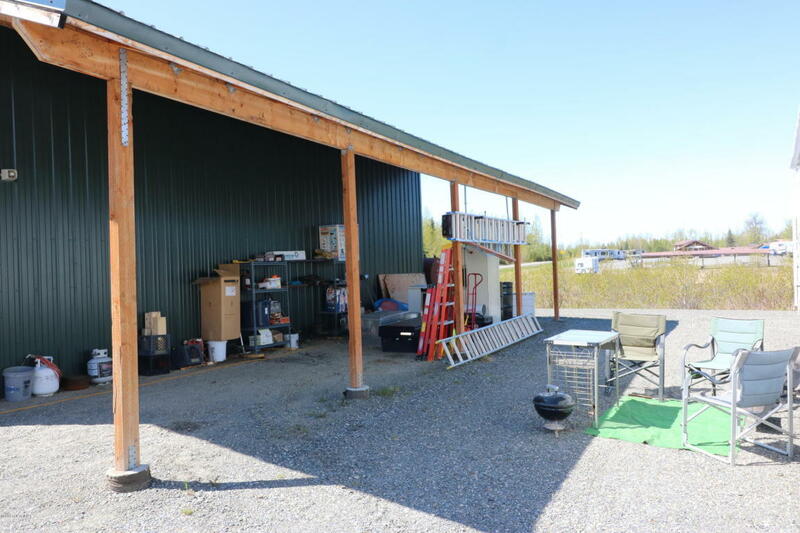 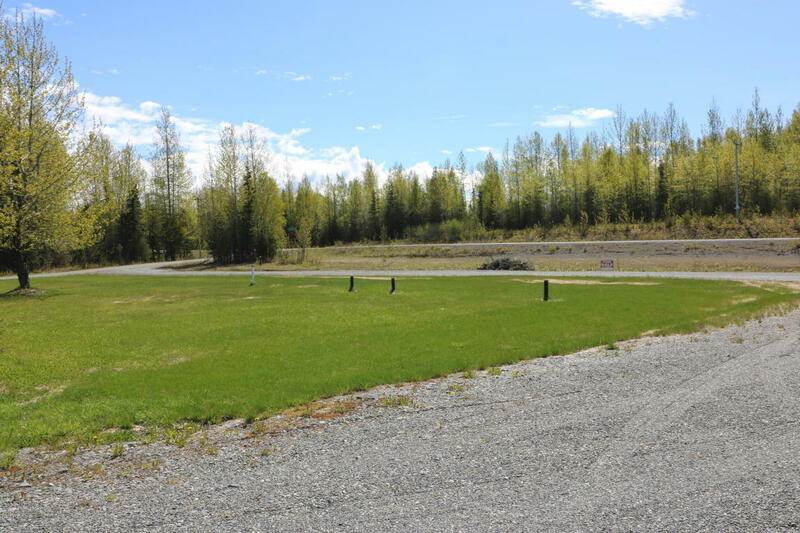 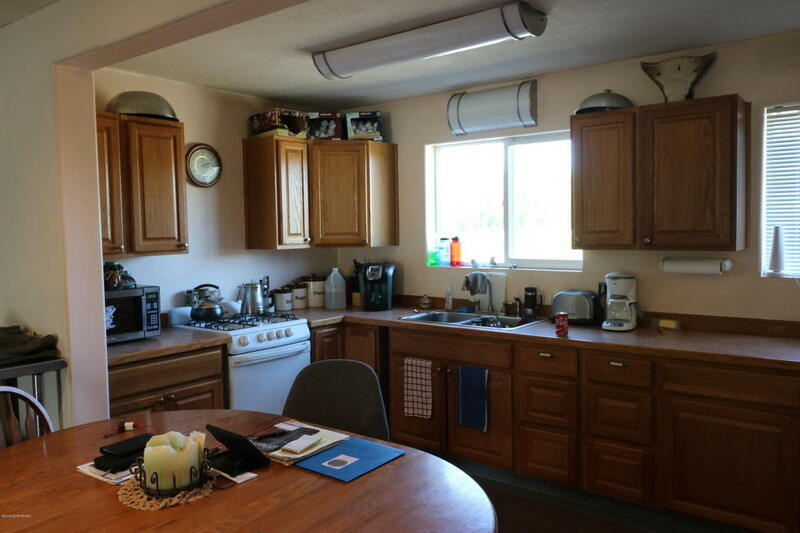 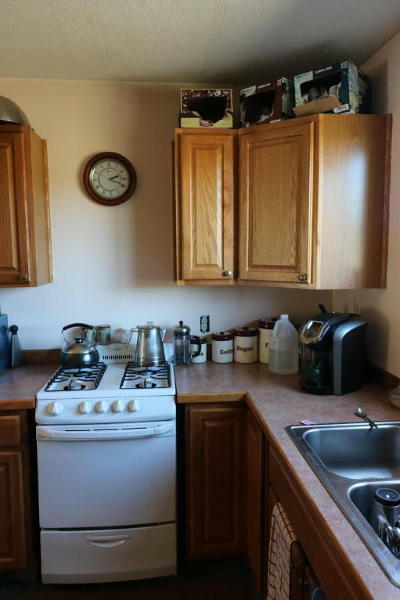 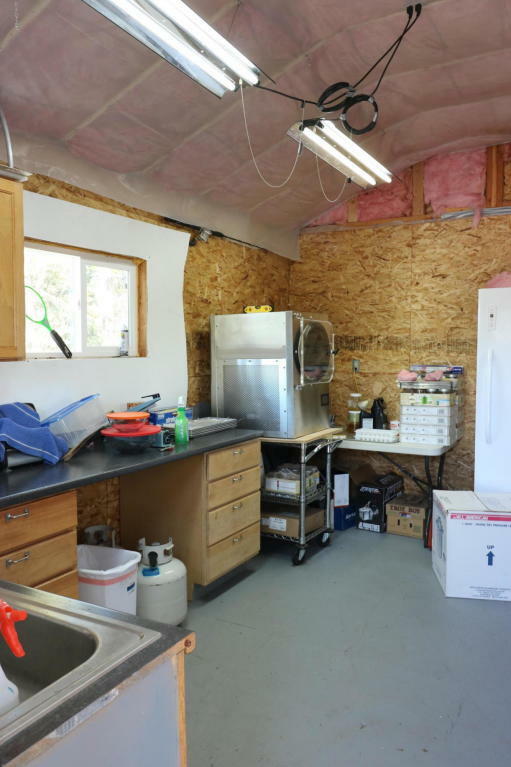 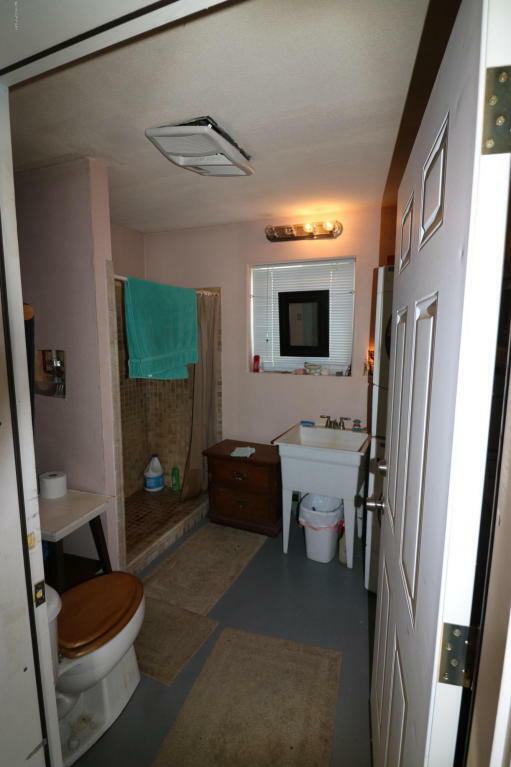 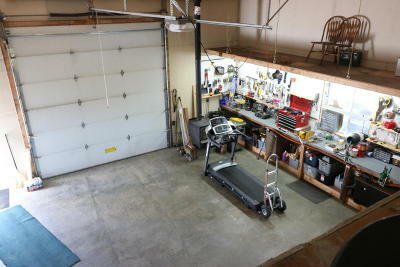 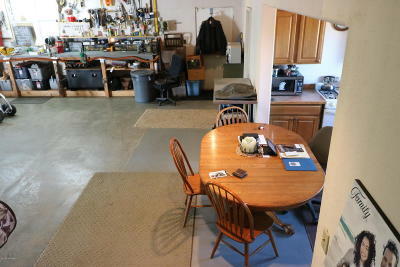 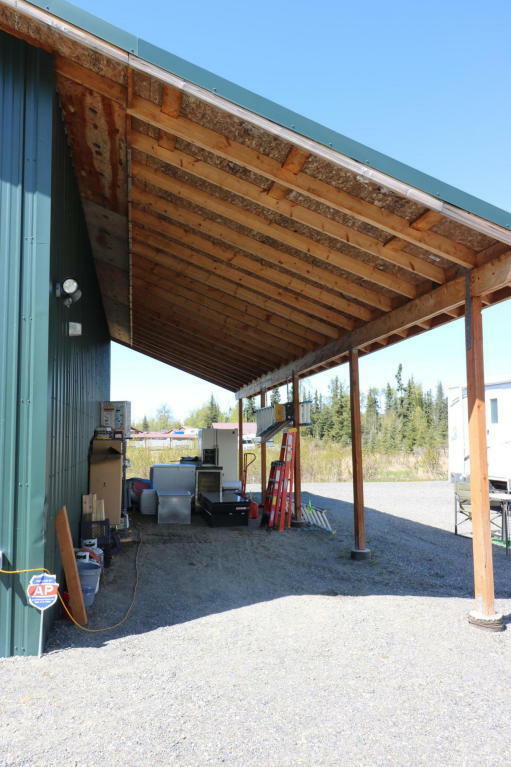 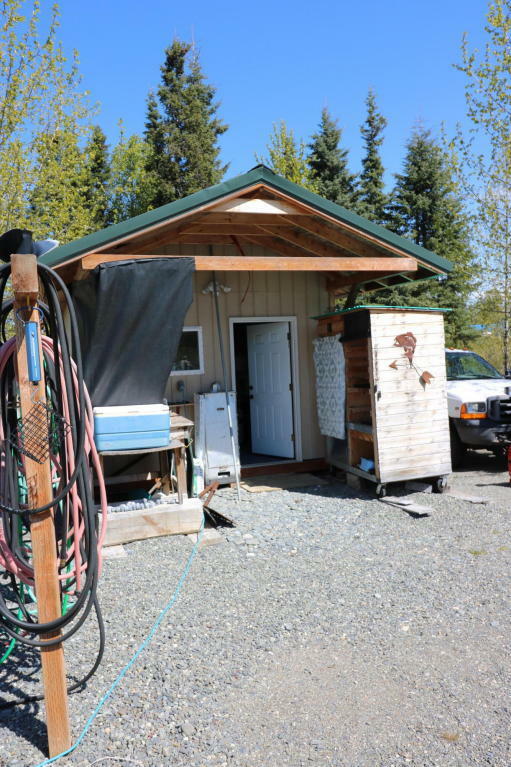 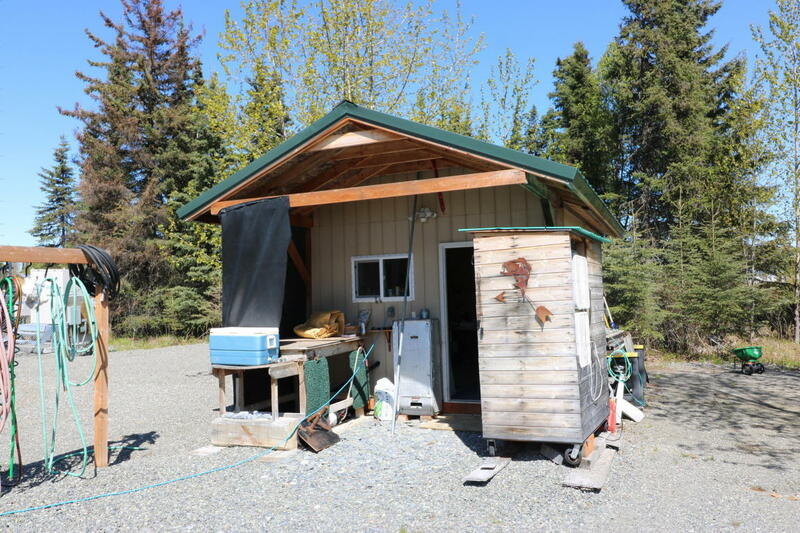 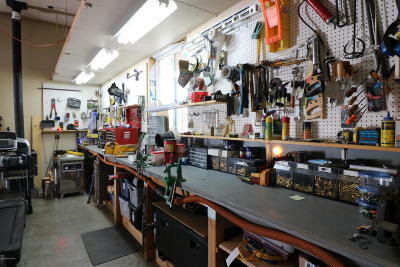 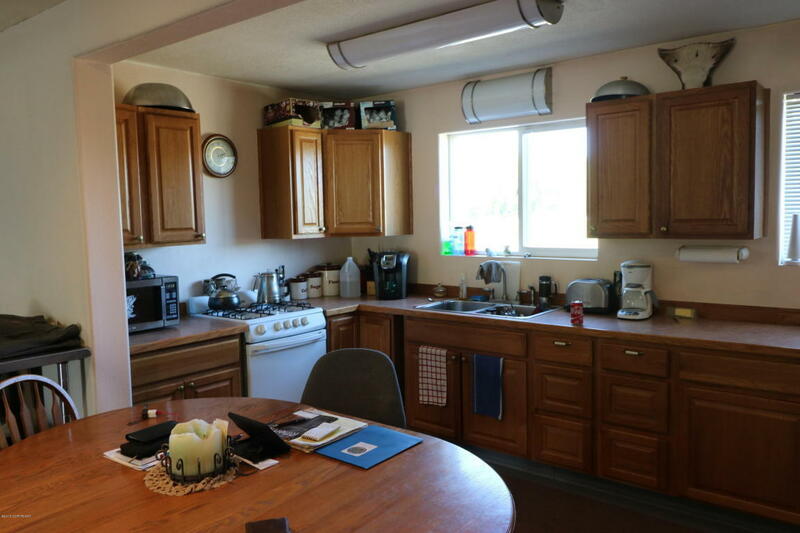 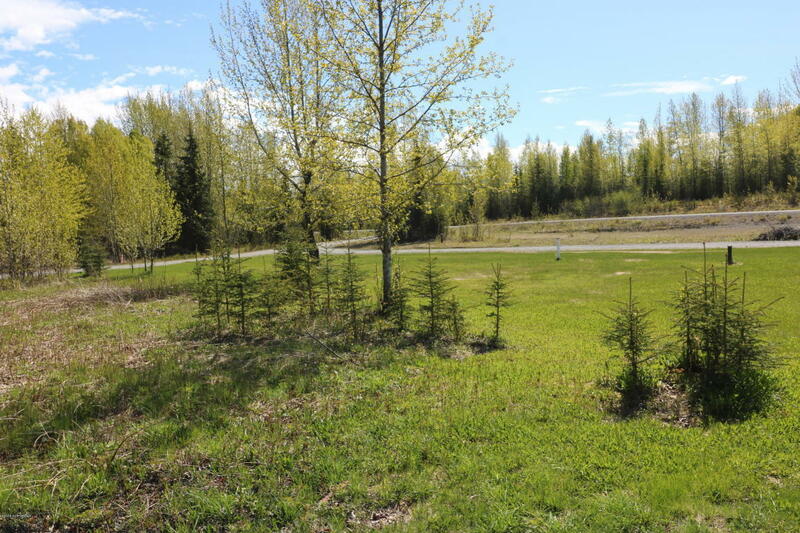 This large, immaculately clean space has everything an outdoors person could wish for: a clean, warm and comfortable living area, with a huge workbench, and plenty of room to park a boat. 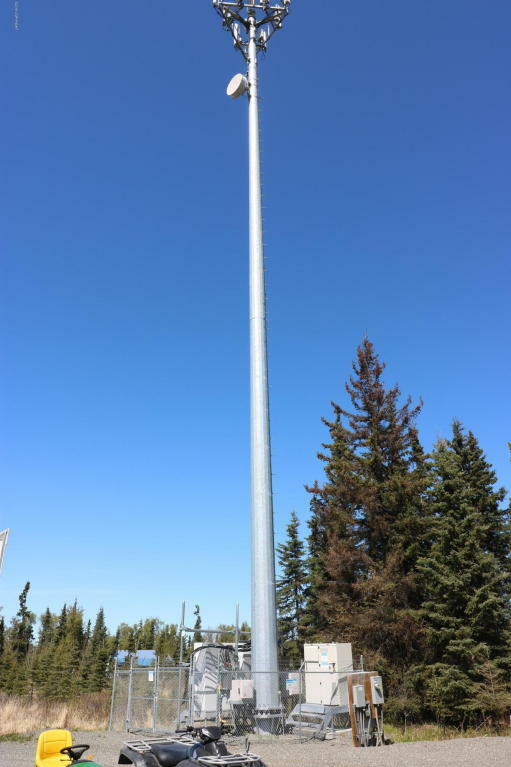 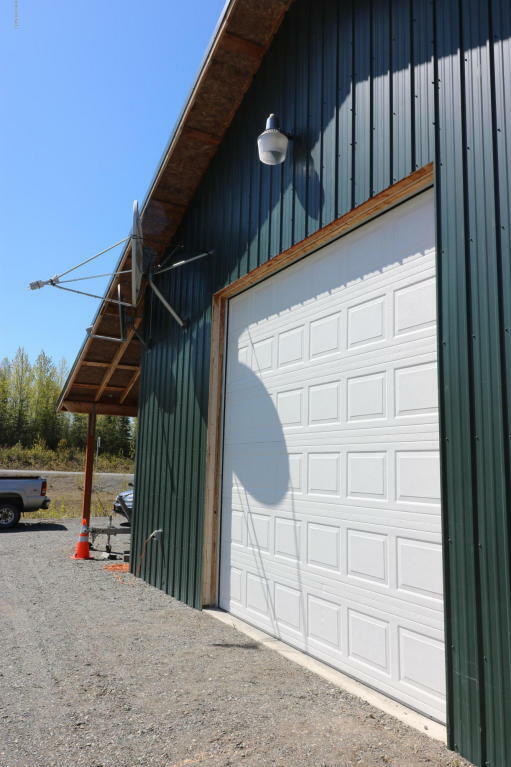 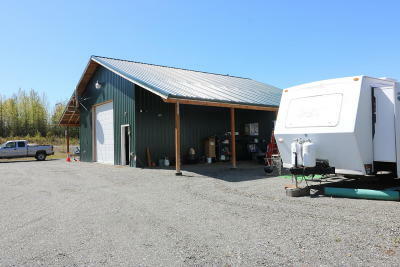 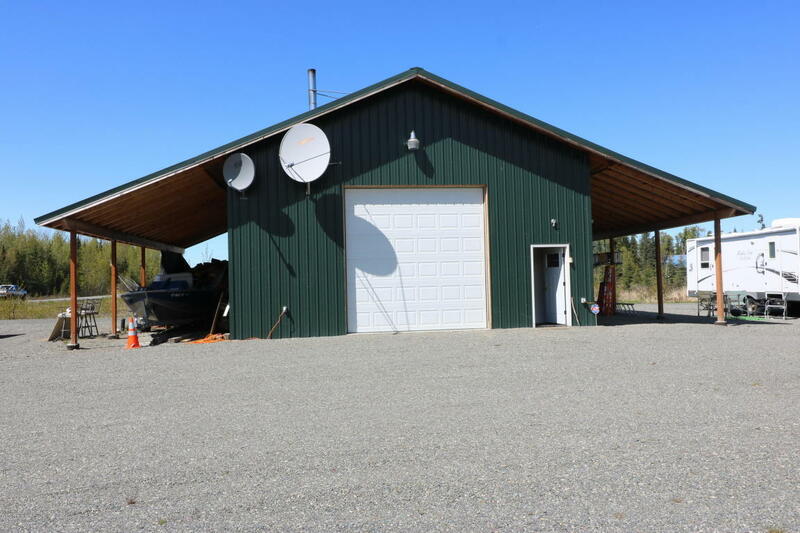 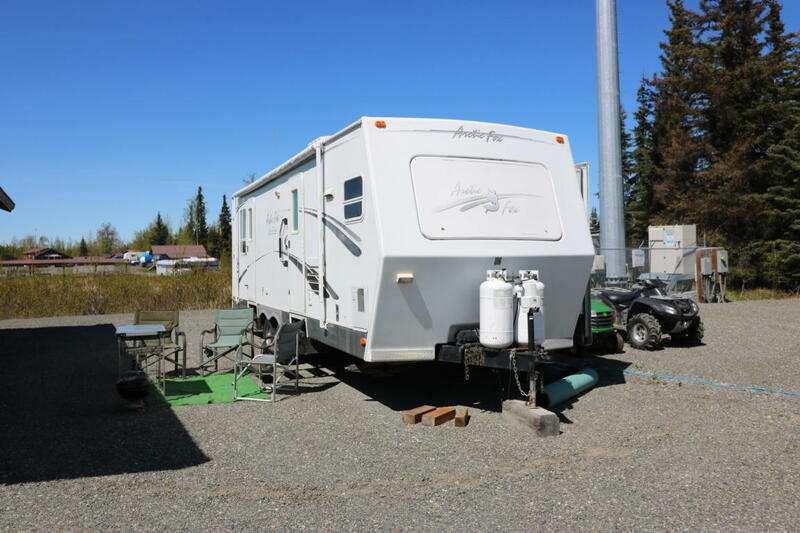 On property is a covered place to store your boat AND your trucks, RV hook ups and a separate cabin designed to make processing your day's catch a dream.